Nicholas Padilla, 33, of Hamden, was charged with interfering with police during an investigation into sexual assault. Another arrest has been made in connection with the case of a personal trainer from Branford who has been charged with sexual assaulting clients in Fairfield. This time, a manager at one of the local gyms where Patrick Myers, 44, worked was charged with interfering with an officer for what police said was intentionally concealing information and misleading police during their investigation of Myers. 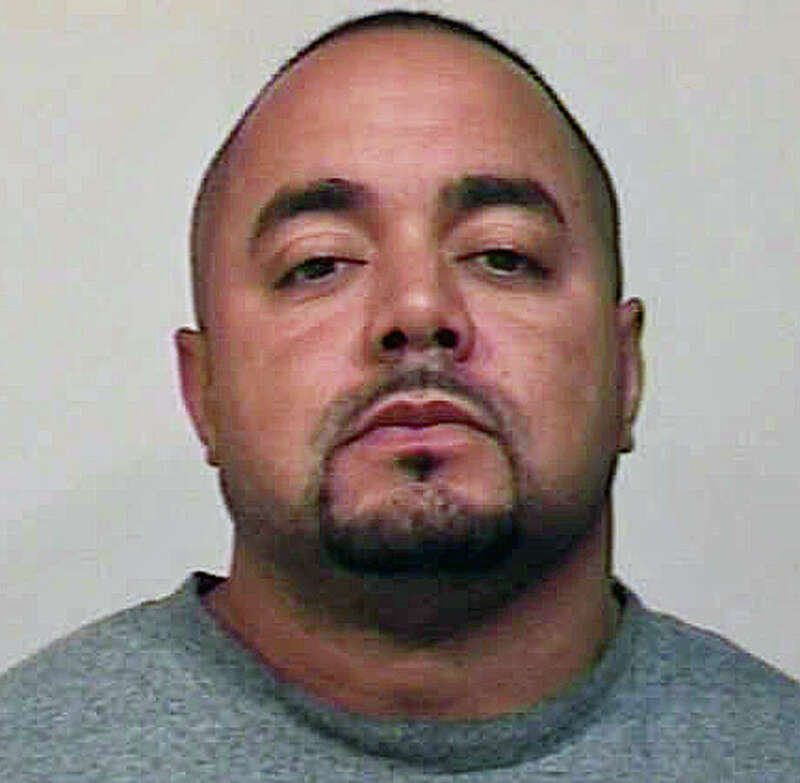 Nicholas Padilla, 33, of Hamden, was charged Saturday and released on a promise to appear Aug. 17 in Bridgeport Superior Court. 17. "This case is far from closed," Sgt. Suzanne Lussier, a spokeswoman for the Fairfield Police Department, said Monday. Lussier said that while investigating the charges against Myers, Padilla was asked if he had at any time received any information or complaints from clients, gym members or fellow employees regarding Myers. Padilla said he did not, but police said they later discovered that he had been told about Myers actions on several different occasions by a former manager, a gym member and another personal trainer. Police refused to identify the gym because owners are cooperating in the continuing investigation. Lussier said that Myers himself told police that Padilla knew that he had "been stalking a woman," but that Padilla benefited from having Myers and other personal trainers there because as a manager he received a bonus for personal trainers using the facilities. Padilla failed to report any of Myers' actions to the gym owners, said Lussier. Myers was charged in July with sexually assaulting a 17-year-old female client when she was 14 years old. He was also charged in May with sexually assaulting another female client at a local gym. He is being held on a $150,000 bond and is scheduled to appear Thursday in Bridgeport Superior Court.